Etash is sitting at a kid’s play table with two other kids and enjoying playing the monopoly game. He looks no difference from all other 5-year-old children – cheerful, attentive and talkative. But actually Etash was diagnosed with autism when he was about 2.5 years old in India. At that time, the doctor suggested Etash to have some therapeutic treatments such as speech therapy. Not only having a poor receptive language, Etash was unable to give any responsive reply, eye-contact or demonstrate many cognitive skills. 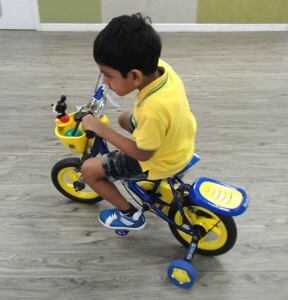 Jai, Etash’s mother, was alarmed by his unusual speech delay and nonresponsive behavior. 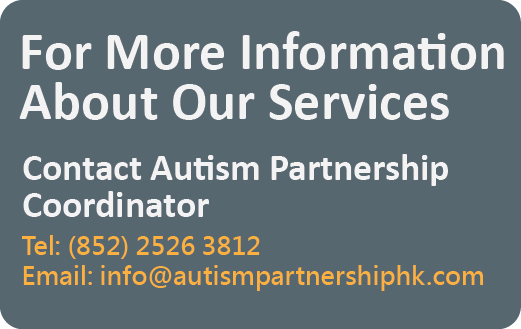 After confirming a diagnosis of Autism Spectrum Disorders (ASD), she researched from the internet and found out about ABA (Applied Behavior Analysis) and Autism Partnership. 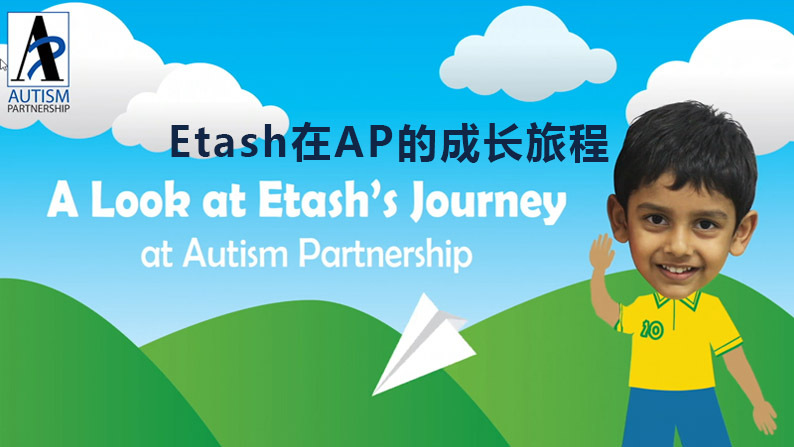 Without any hesitation, Jai and her husband decided to move to Hong Kong and enrol Etash into AP for the treatment. After nearly 2 years of treatment at AP, Etash now can speak quite fluently. He can give multiple answers and has learned how to think in a logical way, i.e. he can tell what he wants for lunch and ask for help or directions. At home, Jai would try to create different tasks for Etash to do. For example, he has learned how to wash clothes with the washing machine and knows how to shop at the supermarket. When attending the soccer or basket ball practice, Etash does not need Jai to be there all the time and can follow the coach’s instruction very well. What makes Jai most excited is that Etash can now call her “Mom”. By June, Etash will complete the treatment and is ready to move to the mainstream education. 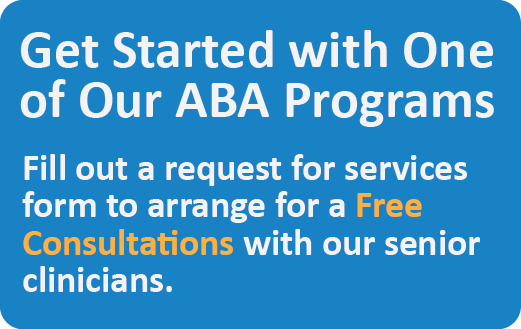 The family is planning to move to the States during summer and they are now starting to gather more information about ABA service providers in the region as well.